free – Do You Suppose She's A Wildflower? It’s been a while since I have done a free print download ! I woke up this morning to see that the lovely artist I used to work for had posted a free one. 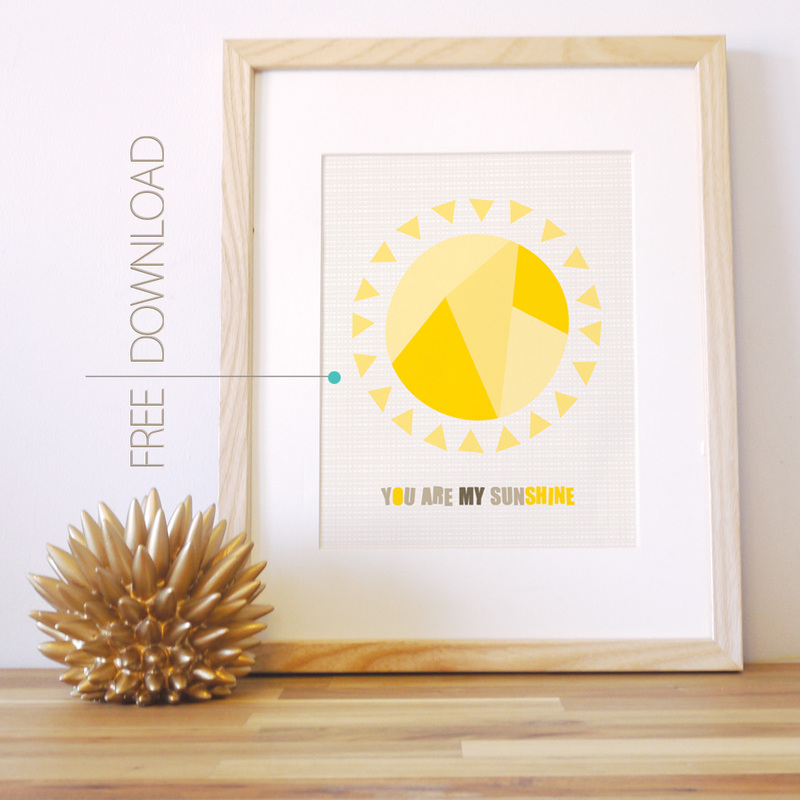 Patchi of Trendy Peas is sharing her ” You Are My Sunshine Print” with you 🙂 I hope you enjoy! 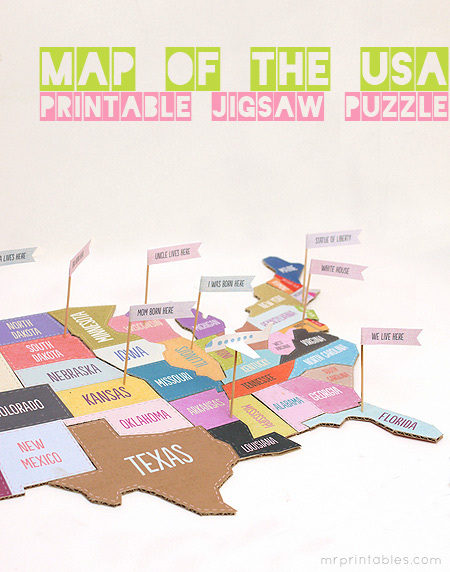 I found a cute printable map on Mr. Printables thanks to Pinterest! Then take/glue entire map together and hang/frame! FREE Modern Nursery Fox Wall Art – 8 X 10 – by Trendy Peas! I have a special free printable tonight! 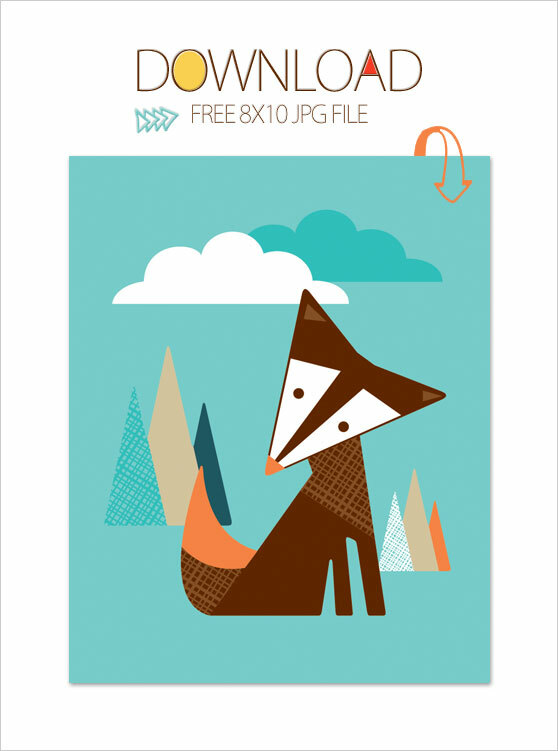 I just saw that Patchi and Raquel, owners of Trendy Peas, are offering a FREE fox printable from their new wall art designs! When I was a nanny I personally worked for Patchi. I saw Raquel too on a daily basis. I cannot express how kind and talented both of these women are. The entire family is amazing and I feel so blessed to have gotten to work for them. Hoping to do a feature on Trendy Peas in the near future if they are up for it! Their wall art & mobiles are located in many different stores. 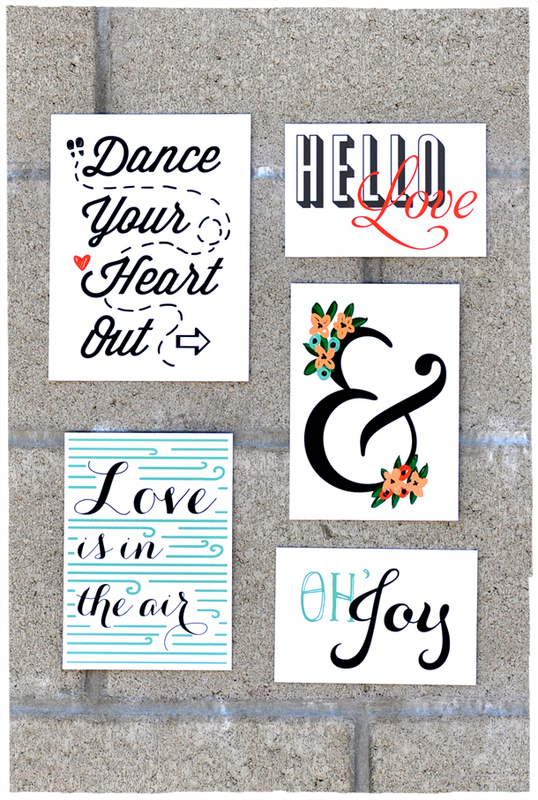 I found a few cute printables I wanted to share with you! 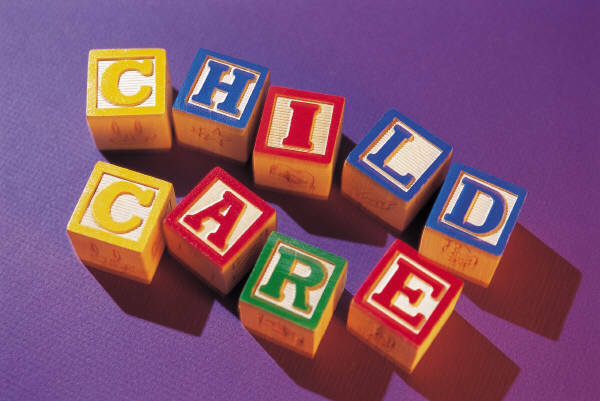 Click on link and download the file right off the page. I thought these were cute and feminine. Hope you enjoy. Thank you www.smittenonpaper.com! 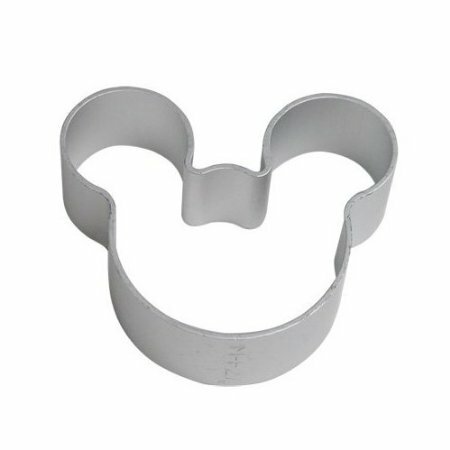 60 Cent MICKEY MOUSE Cookie Cutter w/ FREE shipping!